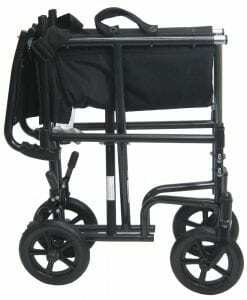 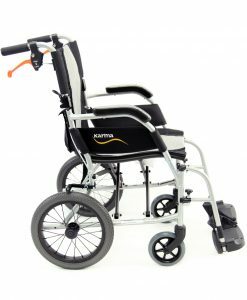 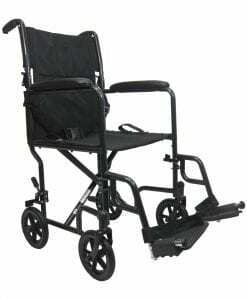 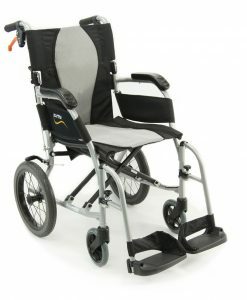 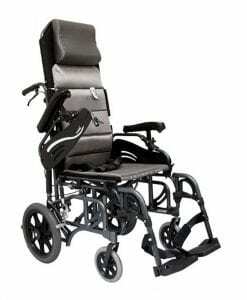 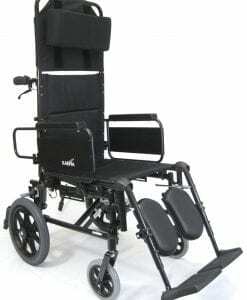 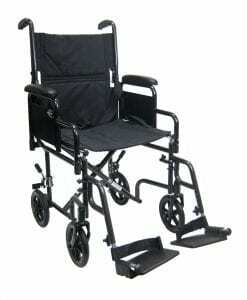 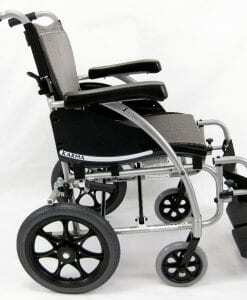 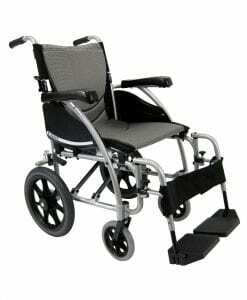 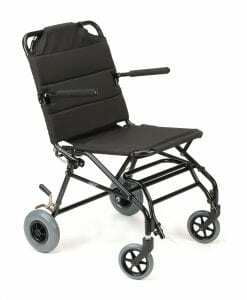 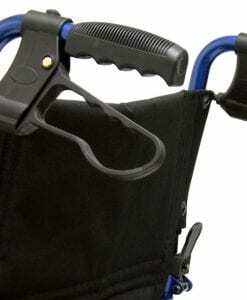 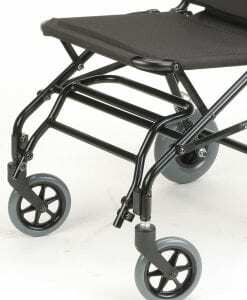 This is a type of manual wheelchair that allows the user to propel, by including standard large rear wheels. 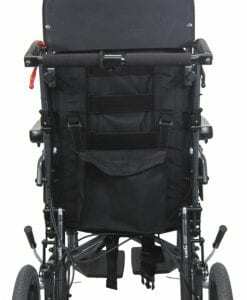 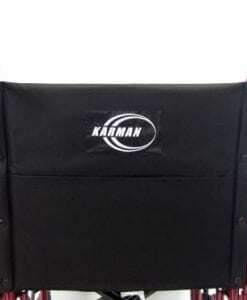 The rear wheels may vary anywhere from 20 inch all the way up to 24 inches. 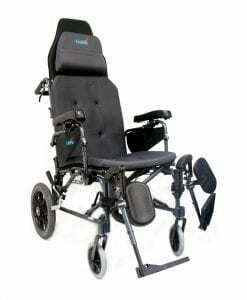 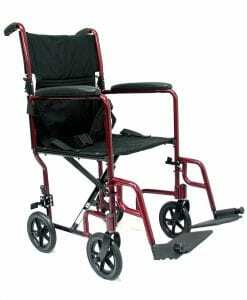 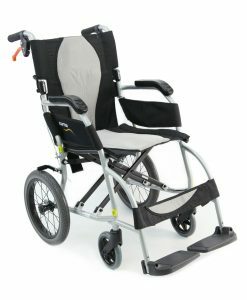 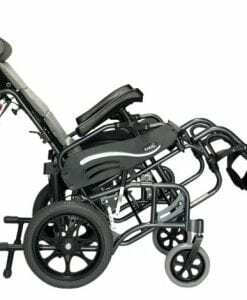 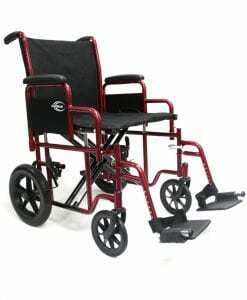 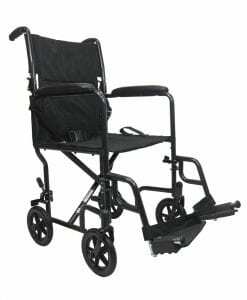 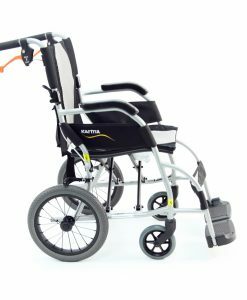 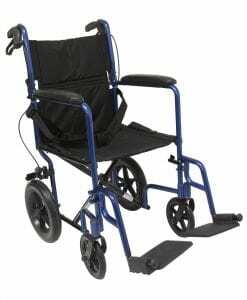 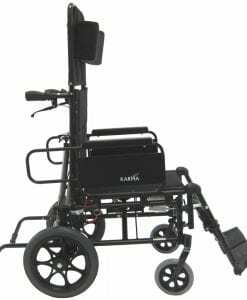 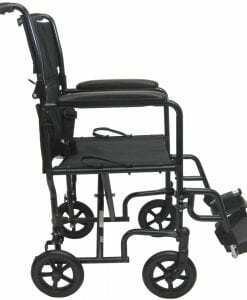 Another standard feature with this type of wheelchair is the attendant brakes that allow the caregiver or another individual to be able to push the user and also allows the person pushing the user to pressure brake when needed.